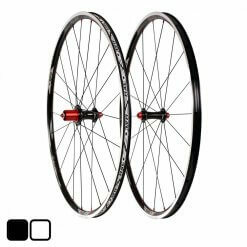 Our Trail focused Vapour 35 wheels are built with outright speed and reliability in mind. 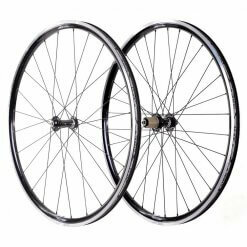 Utilising a wide 30mm internal width rim the Vapour 35 wheels bridge the gap between plus sized wheels and more narrow traditional offerings. 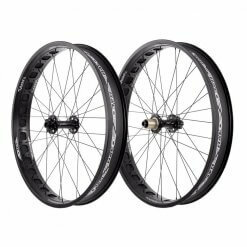 With a greater width comes increased tyre volume and stability. 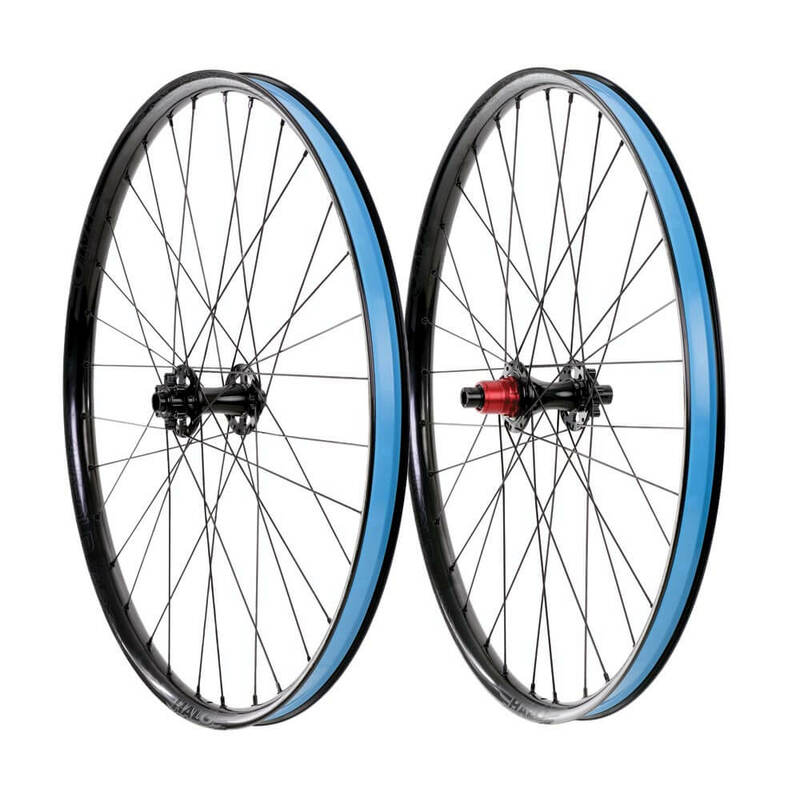 In addition to an adept rim, the Vapour 35 wheels utilise our new and improved instantaneous 120 point pickup Supa Drive MT and Spin Doctor 6F hubs, with sealed bearings and wide spaced flanges for increased stiffness and durability. Supplied pre-taped the Vapour 35 is tubeless ready from the box. 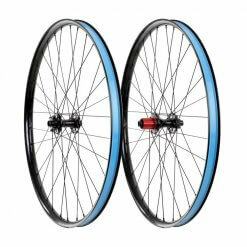 The Vapour 35 wheel set is also available with the option of a Spin Doctor 6D hub, for a quieter 30 click drive. 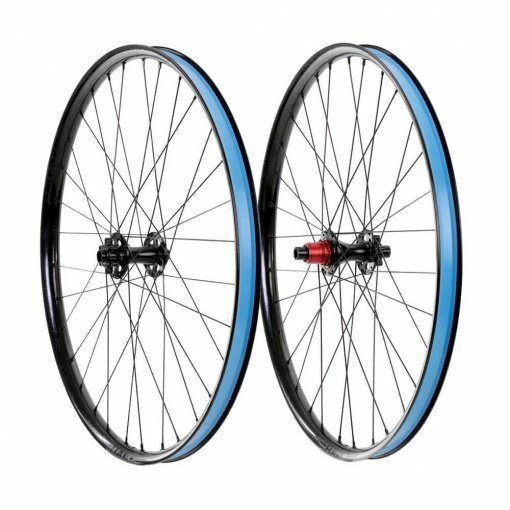 Availabile individually or as a set, prices vary according to spec but top out at £219.99 for a rear (with supa-drive hub) and £145 for a front.